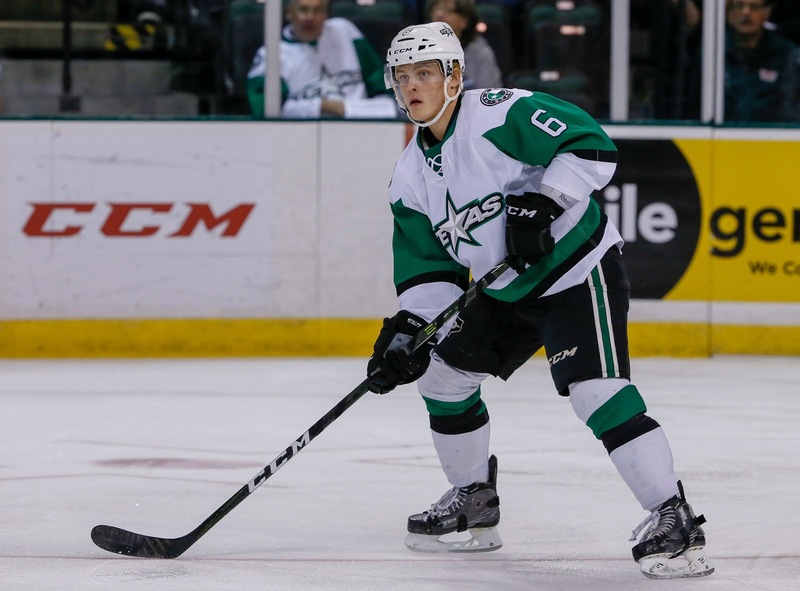 Coming off injury, Julius Honka has been reassigned to the Texas Stars following his first NHL callup. He played eight games with Dallas, earning 3 assists, before being injured on December 6th and missing five games. He should be available tonight for Texas. Dallas Stars General Manager Jim Nill announced today that the club has activated defenseman Julius Honka from injured reserve and reassigned him to the Texas Stars, Dallas' top development affiliate in the American Hockey League (AHL). Honka, 21, made his NHL debut this season, recording three points (0-3=3) in eight games with Dallas. The defenseman missed five games after suffering an upper body injury on Dec. 6 against Calgary. Honka has also registered 12 points (3-9=12) in 16 AHL contests with Texas this season. 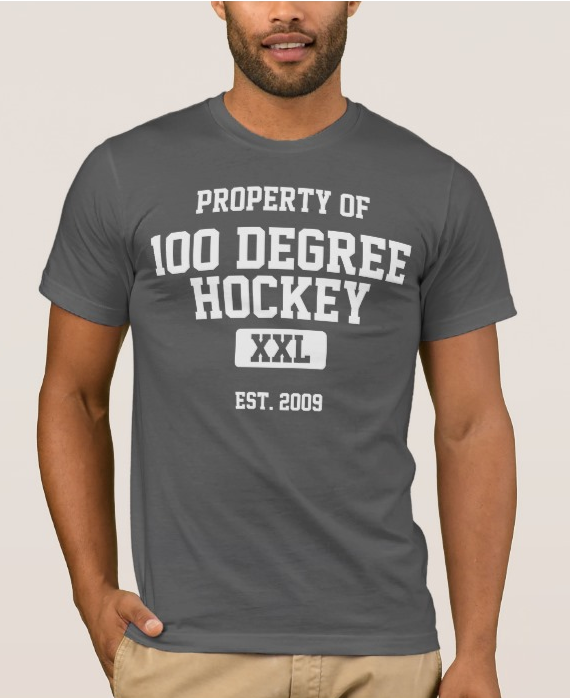 The 5-foot-11, 195-pound native of Jyvaskyla, Finland was originally selected by Dallas in the first round (14th overall) of the 2014 NHL Draft.